MADEIRA started his journey more than 20 years ago. He is a devoted yoga practitioner who never stops experimenting and developing his skills. After 10 years of teaching and mastering knowledge of yoga, martial arts, dance, anatomy and Capoeira, he artfully created his unique ways of teaching. 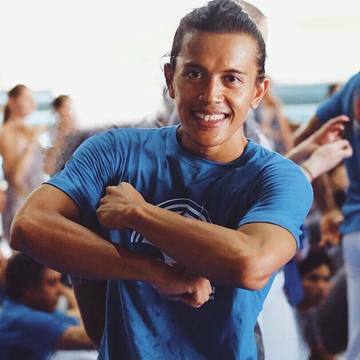 He is a founder of the Dance Academy in Jakarta, where he ardently shares his passion for Latin dances and Salsa, and Martial Arts Center, where his students practice many forms of martial arts like Pencak Silat, boxing, Muay Thai, Brazillian Jiu Jitsu, MMA and self-defense. He has been one of the instrumental pioneers in developing the Capoeira movement in Indonesia. You will immensely enjoy Madeira’s captivating energy during your morning yoga classes and benefit from his vast knowledge he selflessly shares. 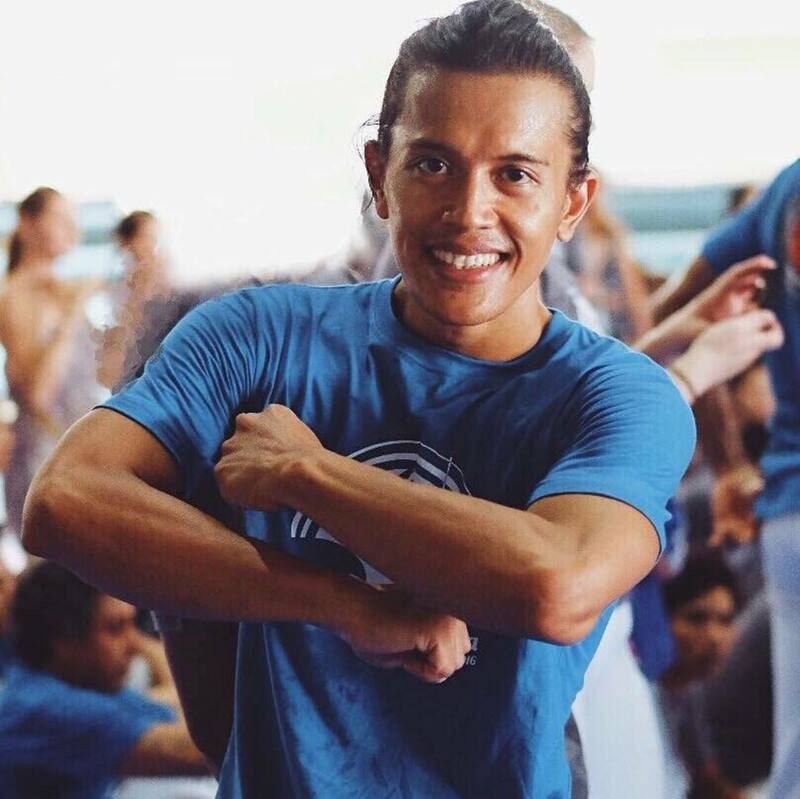 He teaches styles like Vinyasa, Yoga Dance Flow, Power, Yin and Partner Yoga, but don’t be surprised if you get invited to try Capoeira or Salsa during his free time!